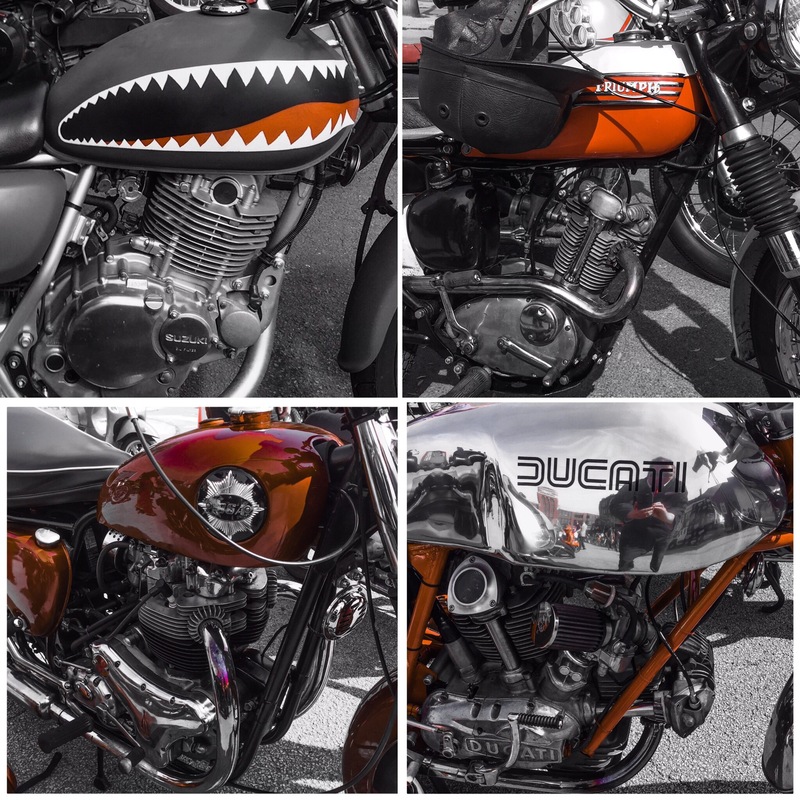 Thruxton – of all the delicious motorcycles gathered together on Sunday the tastiest was the be Thruxton. It just looks superb and talking to some owners rides superb too. Someone had a British Racing Green color scheme that was sublime… But I do like the rocket-red one. 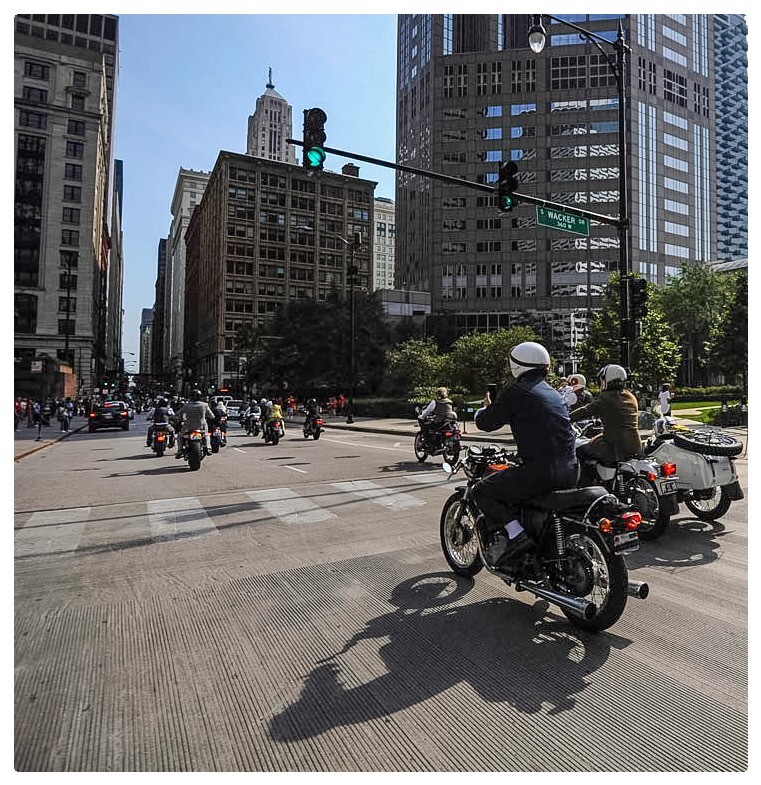 TBT – I know that less than a week has passed since the weekend ride, but some other people’s photos of the day are better ng published. I found a couple with me zooming by… Well that’s just neat! Crowds Garherng – a buffet breakfast was laid on by the folks at the Cobra Lounge. Bacon, sausage, eggs, pancakes and fruit. Fresh coffee from an oft topped up urn washed it down. 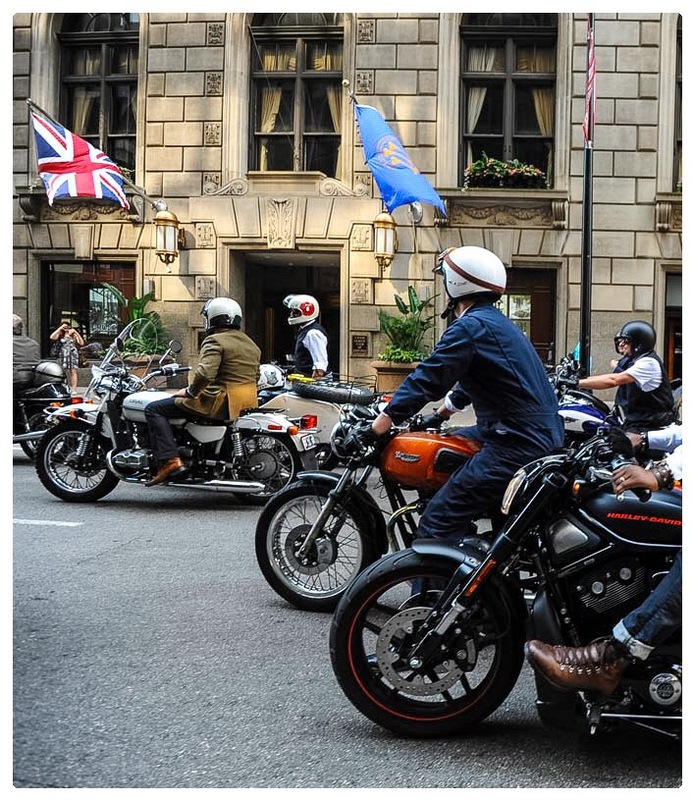 The bikers took over the City yesterday. 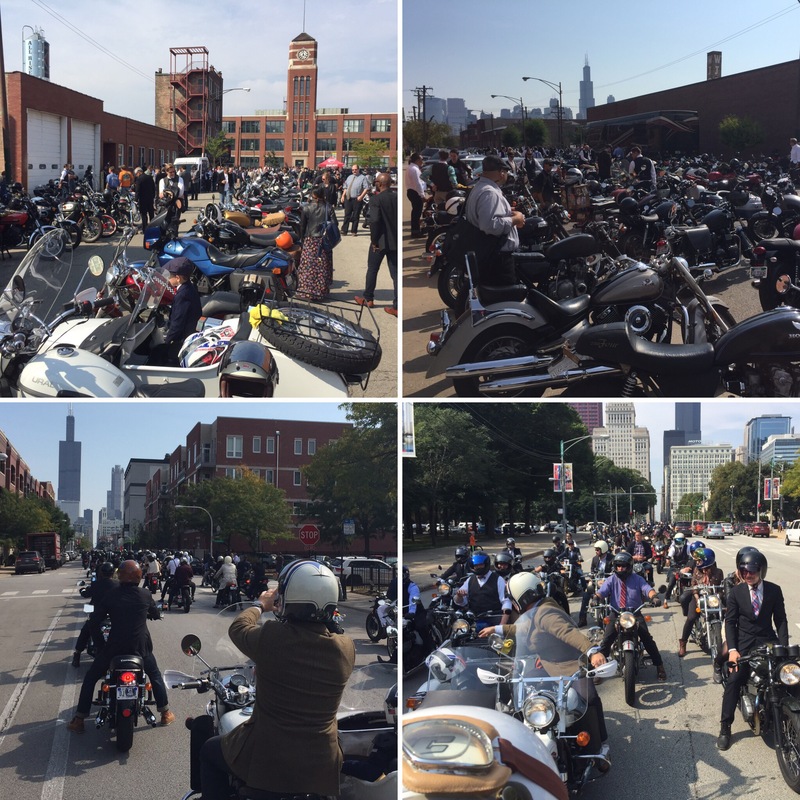 Nearly 400 en masses snaked through the grid aligned streets. 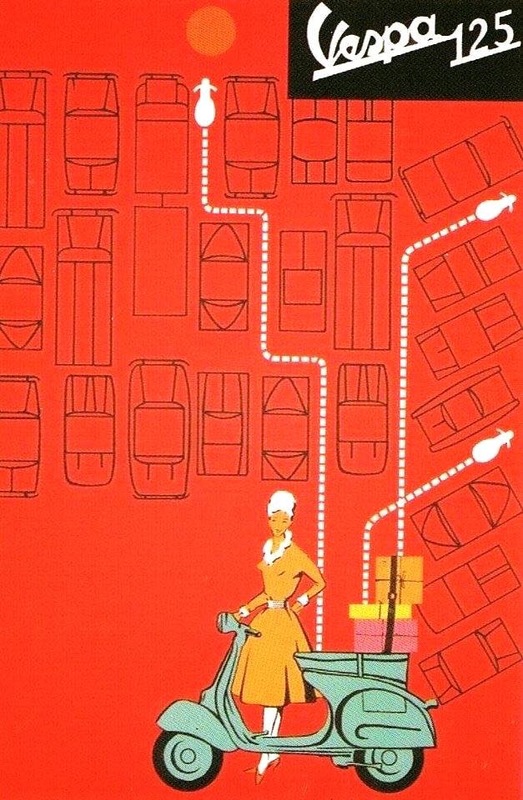 Horn blared, engines roared and pedestrians cheered. Everyone was smiling. 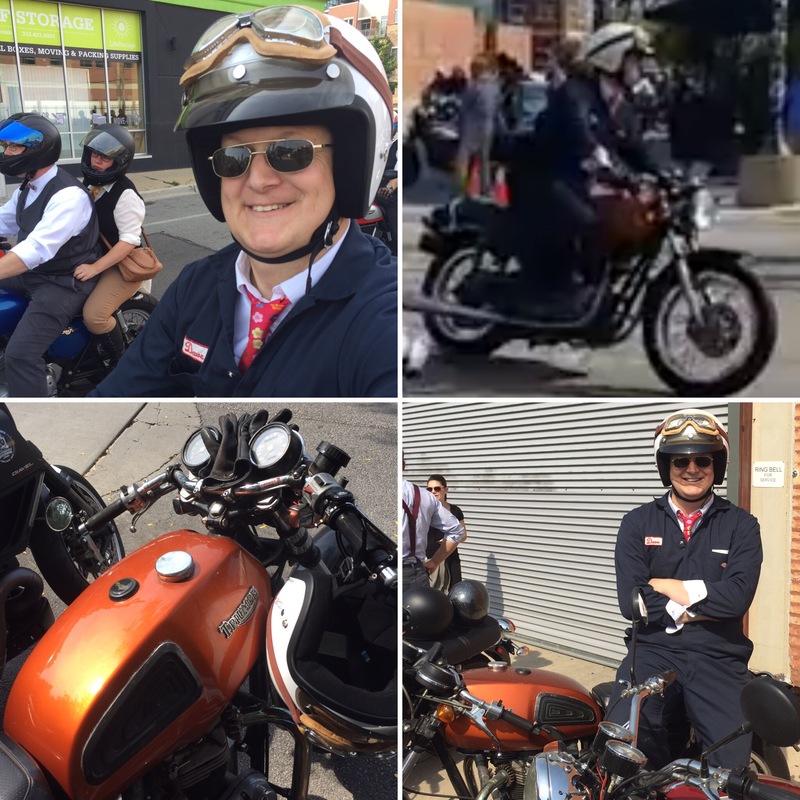 Dapper – a great turn-out for the Chicago DGR on a warm September Sunday. 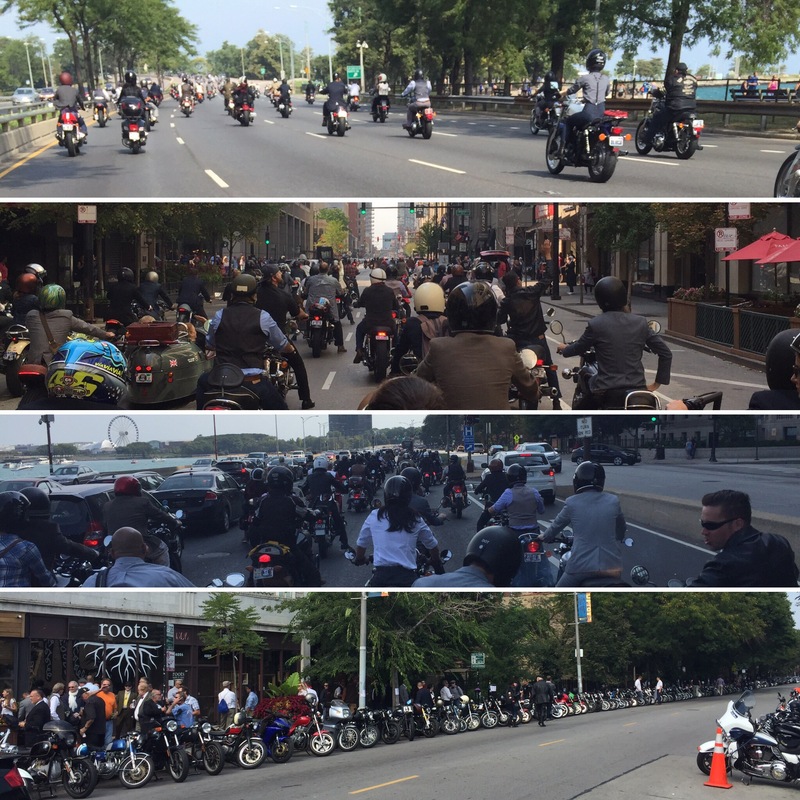 Lots a great bikes with riders and many pillion dressed to the nines as a convoy of over three hundred went through The Loop, along Lake Shore Drive, had a quick stop at Holiday Club and back to the Cobra Lounge. 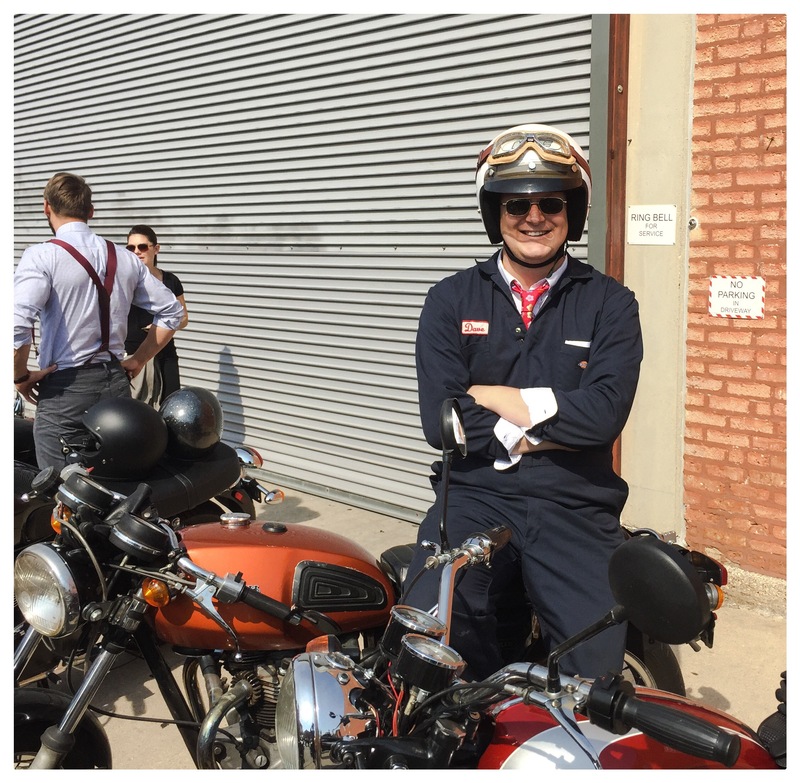 My garb was overalls, shirt and tie, black Doc Martin brogues and white socks. Nevermind – the seminal album from the Seattle band that broke the mold and ushered in an angst ridden style and desensibility for the end years of a tired Twentieth Century. It turns 25 today. 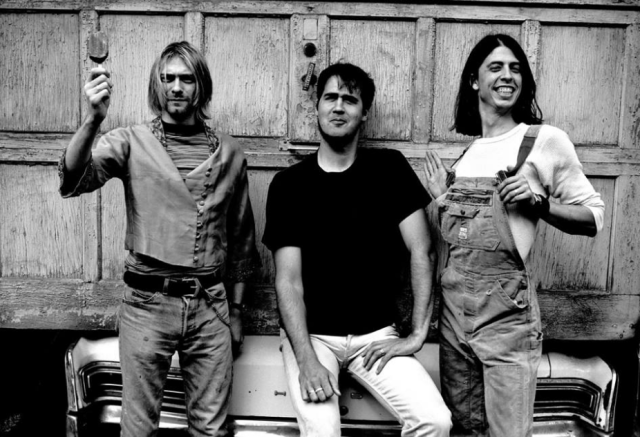 Kurt, Krist and Dave became a voice for the disenfranchised Gen X. I would turn it up to ’10’ and lie on the floor when getting home from my first ‘real’ job after collage. 1966 Chrysler Newport in the garage of this ‘grunge’ band. Born in the USA – 67 years ago today! 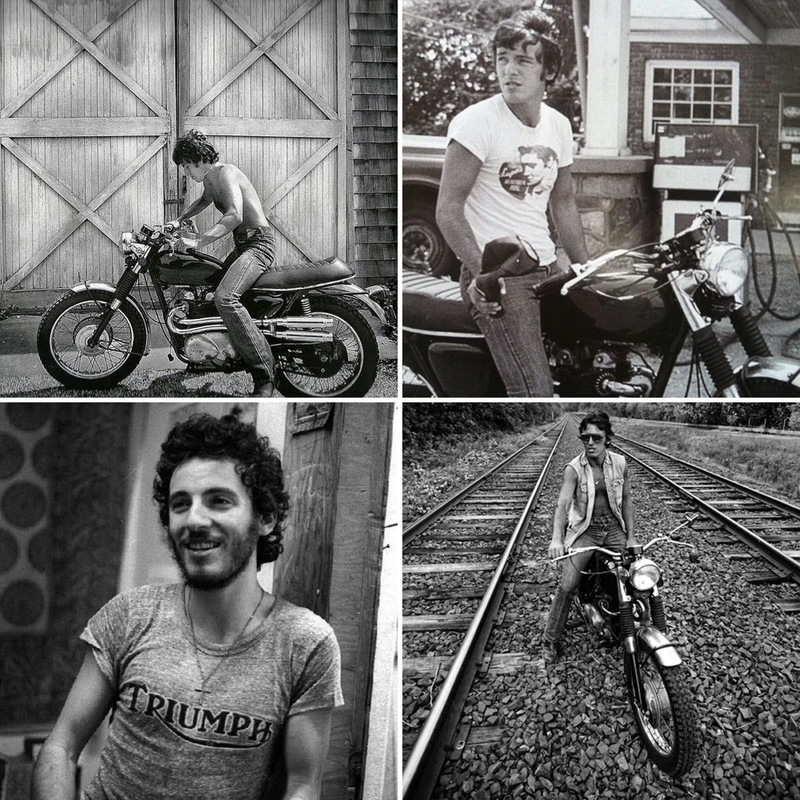 New Jerseys voice and son: Bruce Springsteen who gave a pulse to the working mans plight in the Heartland. 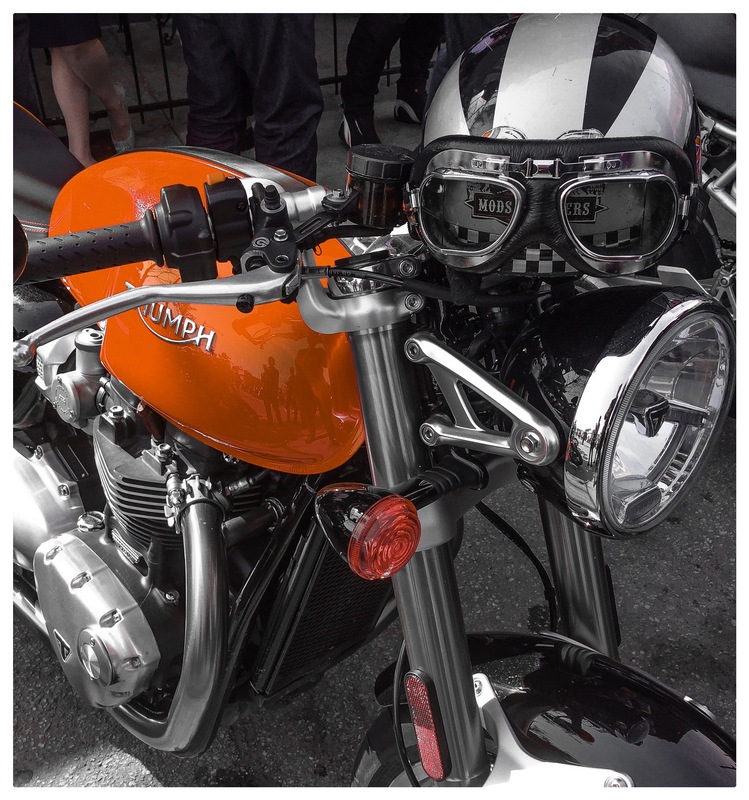 He’s enjoyed Triumphs since he was teen with a new guitar. 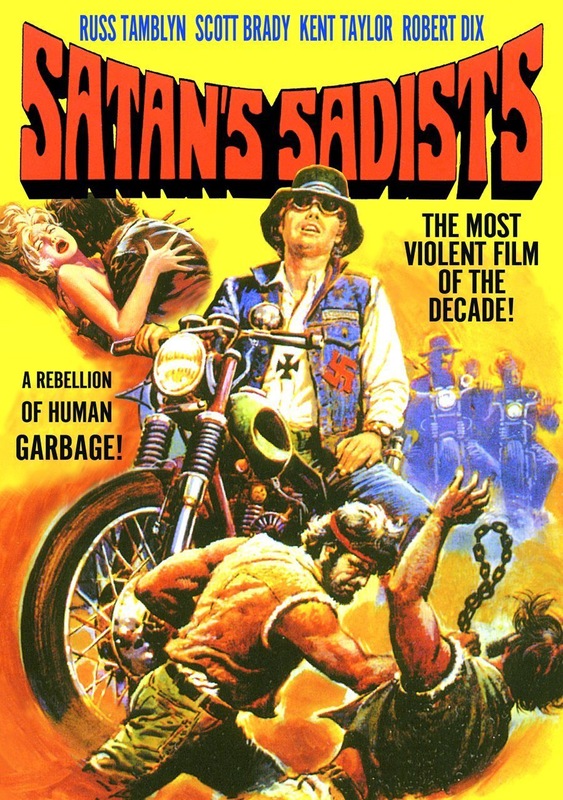 Biker Movie – one of the lesser known Outlaw Motorcycle Gang films from 1969 has a bunch of two-wheeled anarchist take to the highways on British Iron. 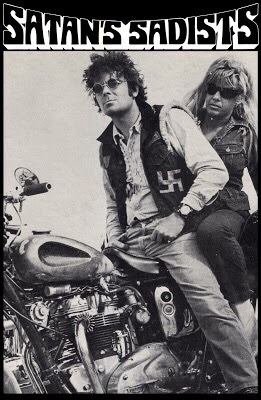 Starring Russ Tamblyn better known as Riff leader of the Jets gang from West Side Story. In this vehicle he play leader ‘Anchor’. 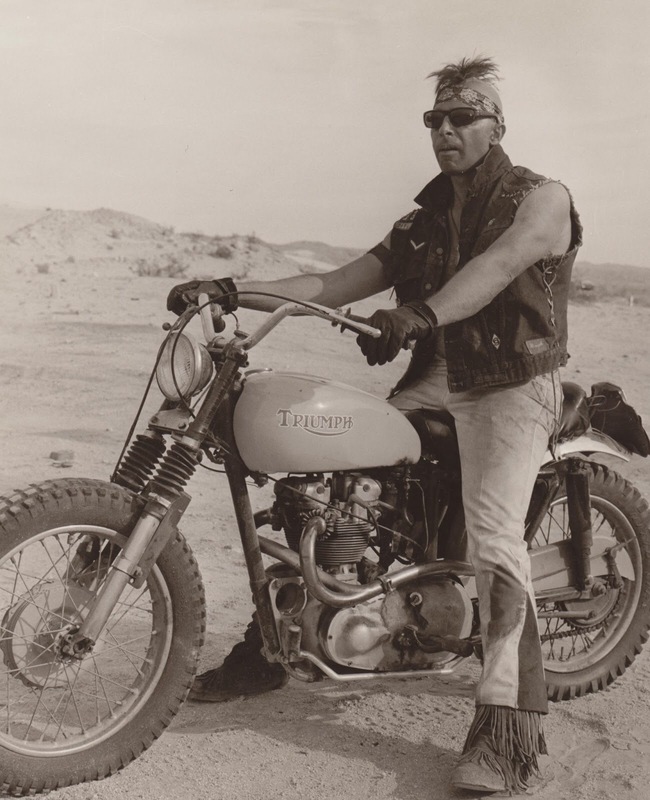 Violence ensues but bikes across a stark desert landscape add much needed respite. 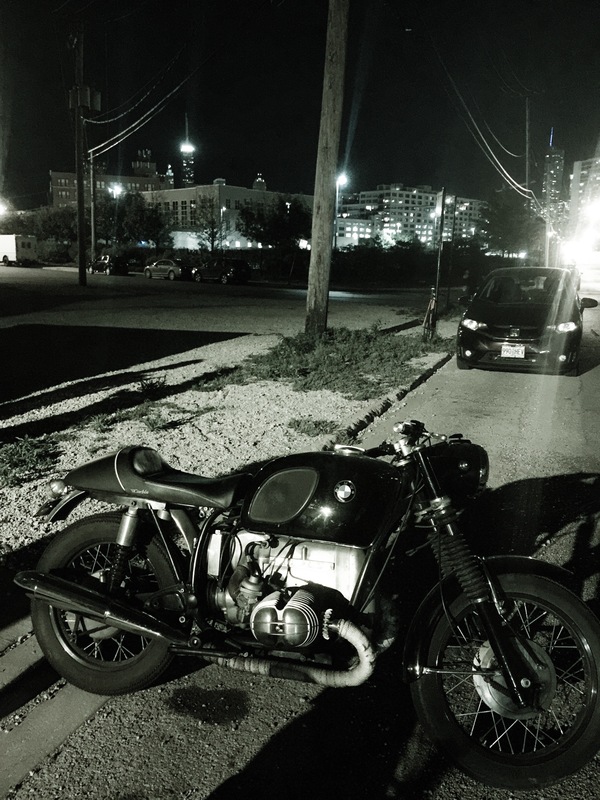 Goose Island – I spied this nicely set-up BMW 75/5 in the City this evening. Black on black. The Teutonic lines of the bicep cylinder’d motor look mean under the streetlight. 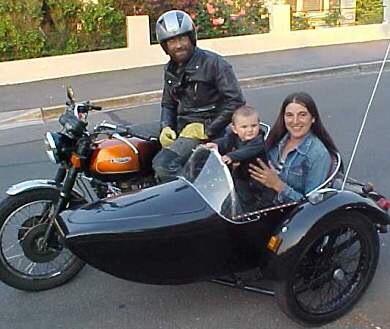 Hacking Family – cute snapshot of a sidecar driver and his passengers. 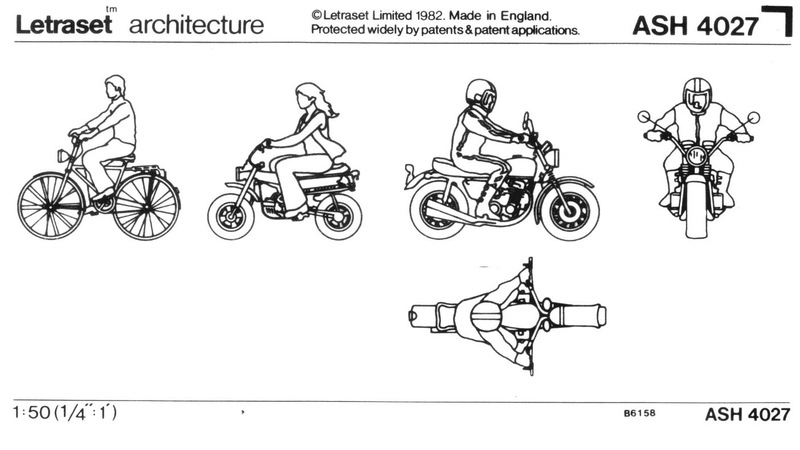 Twin disc brakes up front help slow proceedings in modern traffic. Hey! I’ve seen a tank like that before! Fun abounds for all! 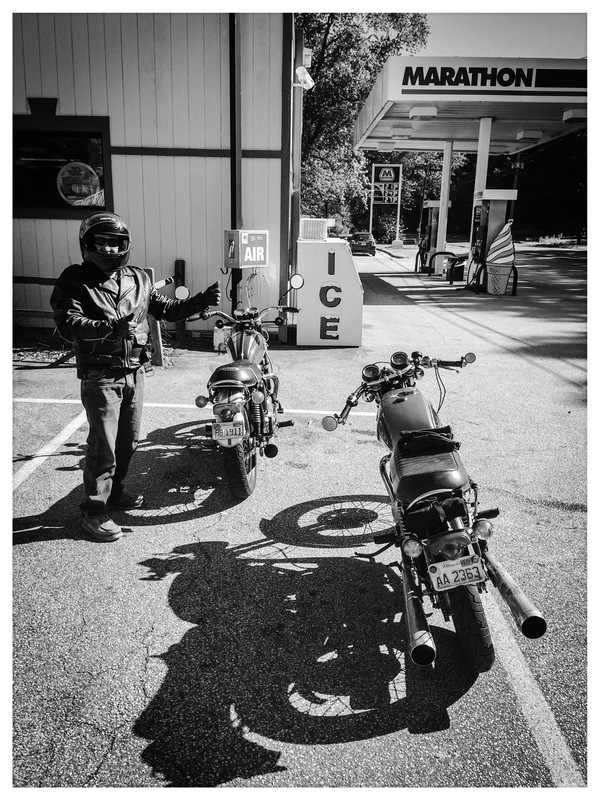 Brit Bikes in Porter Indiana – 7.30am start for a terrific outing around the bottom of Lake Michigan, through Gary and the Dune shoreline to Three Oaks MI. Roads for the most part were quite low trafficked, apart from LSD at the last lap of the return leg! 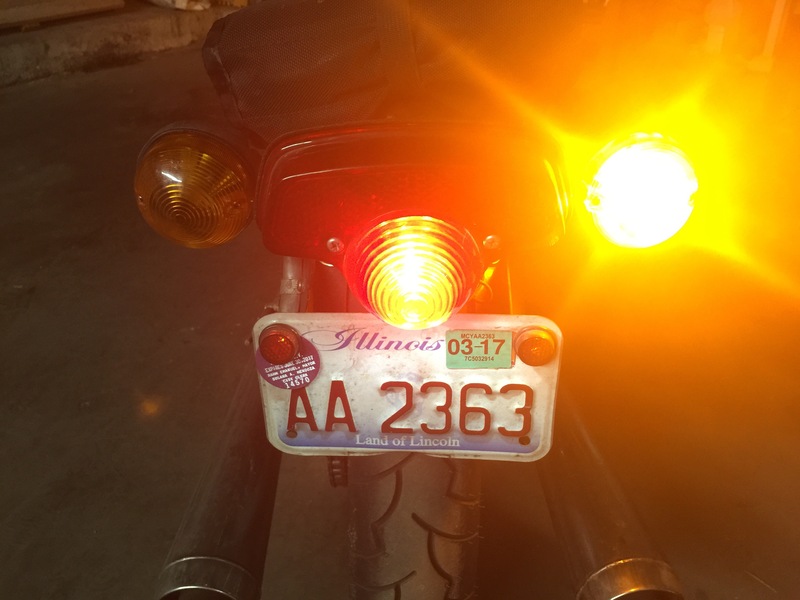 Light Emitting Diode – swapped out my incandescent bulbs for low wattage high output LEDs today. 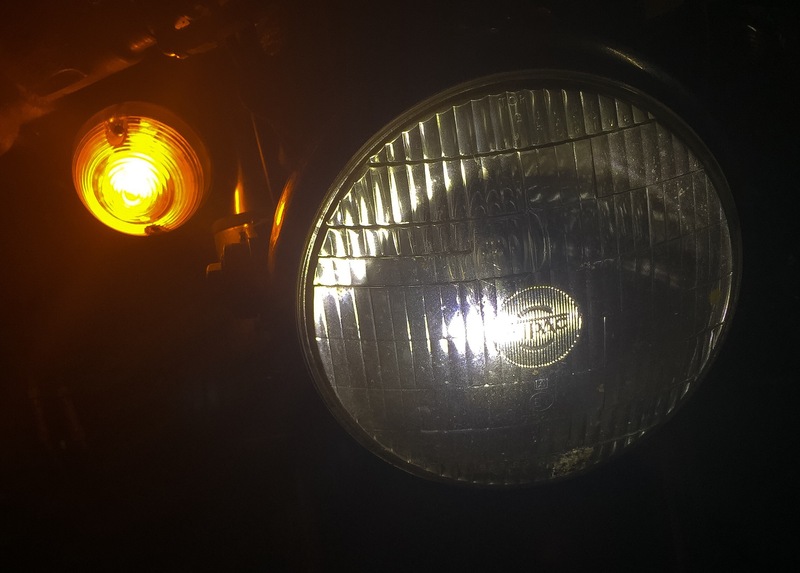 Nice and bright with less draw off the battery; so now I can put a brighter halogen main beam in.